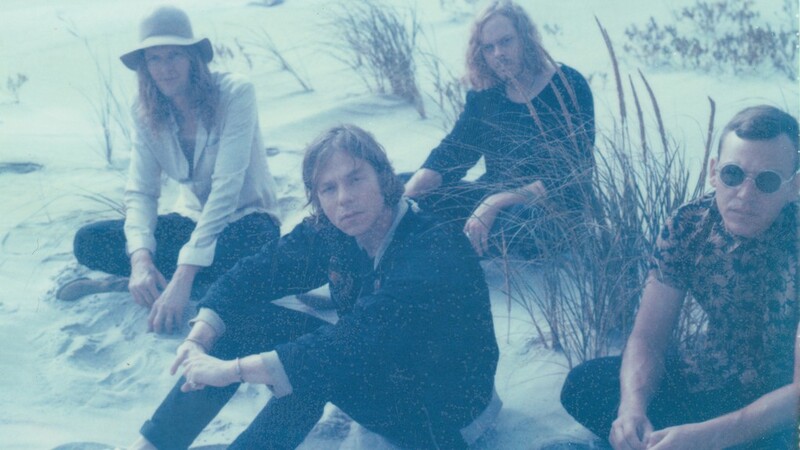 Today, Grammy-nominated rock band Cage the Elephant announced their fourth studio album, "Tell Me I’m Pretty", which will be released on 18th December 2015 via Columbia Records. "Tell Me I’m Pretty" was produced by Dan Auerbach of The Black Keys (Lana Del Rey, Ray LaMontagne, The Black Keys, The Arcs), mixed by Tom Elmhirst (Amy Winehouse, Adele, Florence + the Machine) and recorded at Easy Eye Sound in Nashville, TN, near the group’s home town of Bowling Green, KY. The album is the band's first release through Columia Records and is available for pre-order via PledgeMusic. Exclusive items, including postcards from the band, signed posters and instruments, and handwritten lyric sheets, among others, are available via the pre-order.